View of Back Bay from an observatory of Prudential Tower, Boston. Massachusetts, August 2, 1999. Kyk van Back Bay vanaf 'n observatorium van Prudential-toring, Boston. Massachusetts, Augustus 2, 1999. Shiko të Kthehu Bay nga një observatori të kujdesshme Tower, Boston. Massachusetts, 2 gusht 1999. نظرا للخليج عودة من مرصد برج الحصيفة ، وبوسطن. ماساشوستس ، 2 أغسطس 1999. 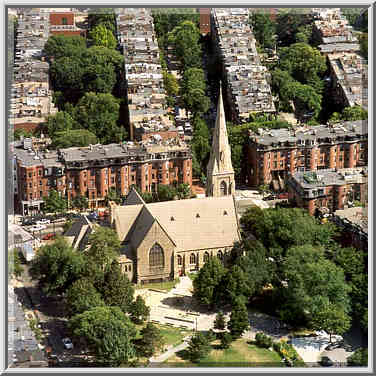 Դիտել Back Bay - ից, որը դիտակետ է Prudential աշտարակը, Բոստոն. Մասաչուսեթս, օգոստոսի 2, 1999 թ.
Prudensial Tower, Boston bir rəsədxana Geri Dön Kişi bax. Massaçusets, 2 avqust, 1999. Itzuli badiaren ikusi Pruden Dorrea, Boston behatoki batetik. Massachusetts, abuztuaren 2, 1999. Выгляд Back Bay з абсерваторыі Prudential вежа, Бостан. Масачусэтс, 2 жніўня 1999 года. Prudential টাওয়ার, বস্টন একটি মানমন্দির থেকে পিছনে বে দৃশ্য. ম্যাসাচুসেটস, আগস্ট 2, 1999. Преглед на Back Bay от обсерватория на Prudential кула, Бостън. Масачузетс, 2-ри август 1999 год. Vista de Back Bay d'un observatori de la Torre Prudential de Boston. Massachusetts, 2 d'agost de 1999. Pogled na Back Bay iz zvjezdarnice u Prudential Tower, Boston. Massachusetts, 2. kolovoz 1999. Pohled na Back Bay z observatoře Prudential Tower, Boston. Massachusetts, 2. srpna 1999. Udsigt over Back Bay fra et overvågningscenter for Prudential Tower, Boston. Massachusetts, August 2, 1999. Bekijk van Back Bay van een observatorium van de Prudential Tower, Boston. Massachusetts, 2 augustus, 1999. Vaade Tagasi Bay alates vaatluskeskus Prudential Tower, Boston. Massachusetts, 2. august 1999. View ng Back Bay mula sa isang obserbatoryo ng Prudential Tower, Boston. Massachusetts, Agosto 2, 1999. Näkymä Back Bay observatorio Prudential Tower, Boston. Massachusetts 2. elokuuta 1999. Vue de Back Bay à partir d'un observatoire de la Prudential Tower, Boston. Massachusetts, le 2 août 1999. Vista de Back Bay dun observatorio da Prudential Tower, en Boston. Massachusetts, 2 de agosto de 1999.
ხედი უკან Bay საწყისი ობსერვატორია საქართველოს Prudential Tower, Boston. მასაჩუსეტსი, 2 აგვისტო, 1999. Ansicht von Back Bay von einer Sternwarte von Prudential Tower, Boston. Massachusetts, 2. August 1999. દૂરદર્શી ટાવર, બોસ્ટન એક વેધશાળા માંથી પાછા બે ઓફ જુઓ. મેસાચુસેટ્સ, 2 ઓગસ્ટ, 1999. Άποψη του Back Bay από ένα παρατηρητήριο της Prudential Tower, Βοστώνη. Μασαχουσέτη, 2 Αυγούστου 1999. View nan Back Bay nan yon Obsèvatwa a Prudential Tower, Boston. Massachusetts, 2 out, 1999. הצג של חזרה מפרץ ממצפה כוכבים של פרודנשל מגדל, בוסטון. מסצ 'וסטס, 2 באוגוסט 1999. प्रूडेंशियल टॉवर, बोस्टन के एक वेधशाला से वापस खाड़ी के देखें. मैसाचुसेट्स, 2 अगस्त, 1999. Nézd meg a Back Bay egy megfigyelő torony a Prudential, Bostonban. Massachusetts augusztus 2., 1999. Skoða í Back Bay frá Observatory í Prudential Tower, Boston. 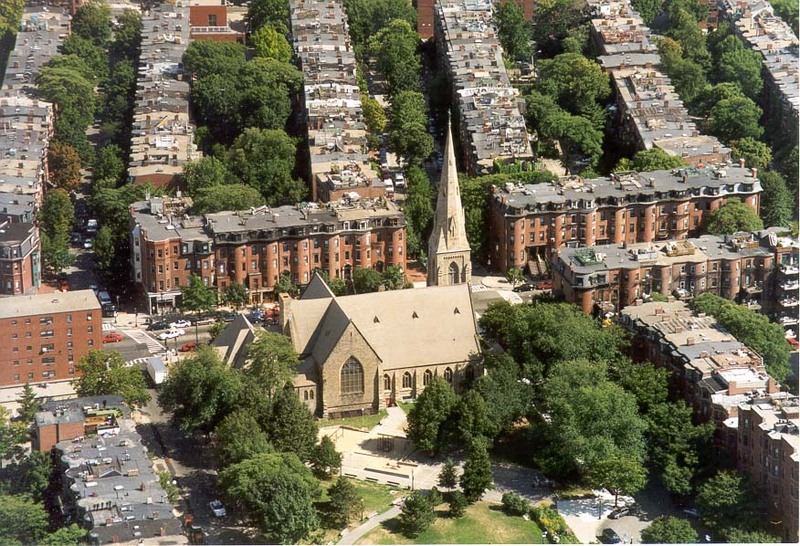 Massachusetts 2. ágúst, 1999. 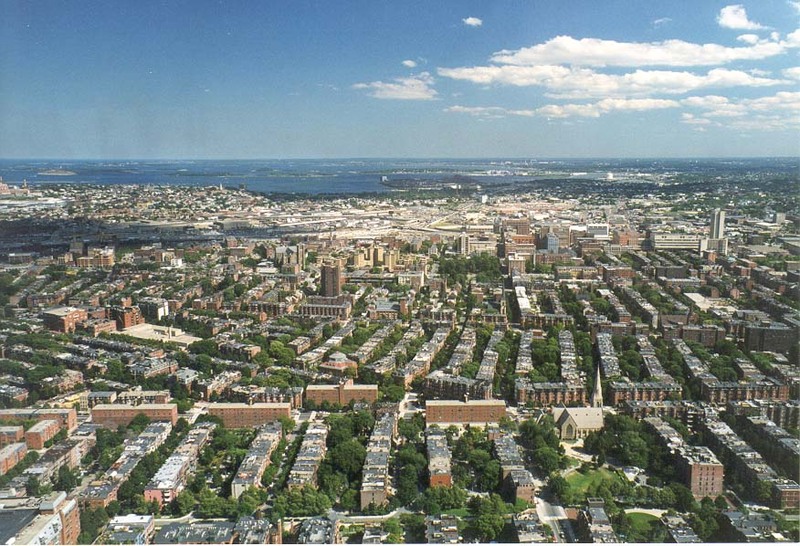 Lihat Back Bay dari sebuah observatorium Prudential Tower, Boston. Massachusetts, 2 Agustus 1999. Radharc ar Chuan Siar ó réadlann de Stuamachta Túir, Boston. Massachusetts, 2 Lúnasa, 1999. Veduta di Back Bay, da un osservatorio di Prudential Tower, Boston. Massachusetts, 2 agosto 1999. ಪ್ರುದೆನ್ತಯಾಲ್ ಟವರ್, ಬಾಸ್ಟನ್ ಒಂದು ವೀಕ್ಷಣಾಲಯ ನಿಂದ ಬ್ಯಾಕ್ ಬೇ ನೋಟ. 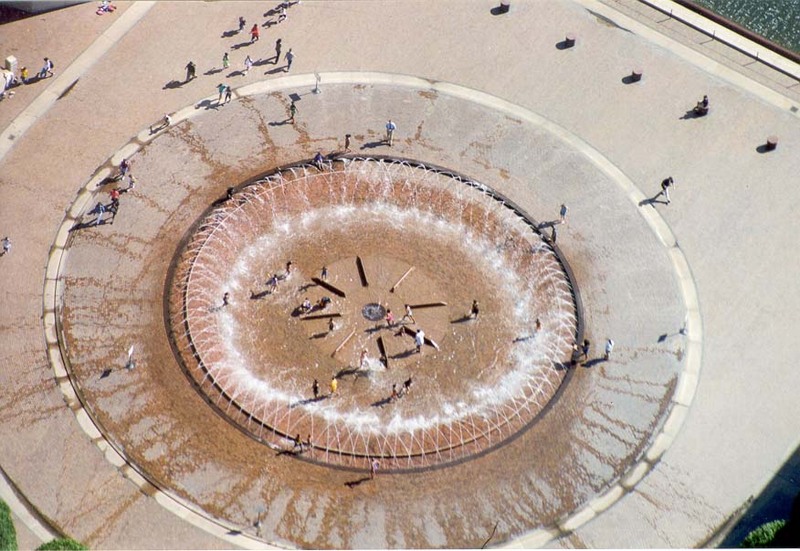 ಮಸಾಚುಸೆಟ್ಸ್, ಆಗಸ್ಟ್ 2, 1999. 프루덴셜 타워, 보스턴의 전망대에서 위로 베이보기. 매사 추세츠, 1999년 8월 2일. 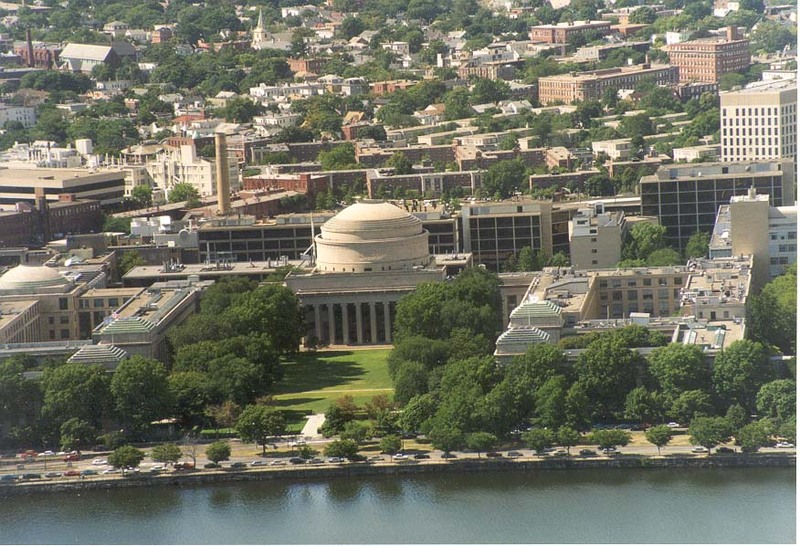 Back Bay View Observatorio de a RATIONABILIS turrim Cambridge. Massachusetts, August II, MCMXCIX. Skats uz Back Bay no novērošanas Prudential Tower, Boston. Massachusetts, augusts 2, 1999. Žiūrėti iš Back Bay nuo iš Prudential Tower, Boston observatorija. Masačusetsas, Rgp 2, 1999. Преглед на Назад Залив од опсерваторијата на Внимателна кула, Бостон. Масачусетс, 2 август 1999. 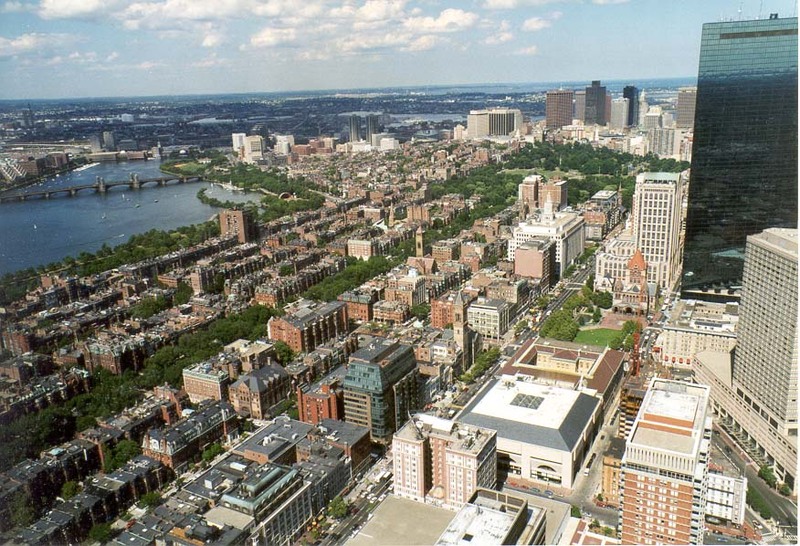 Lihat Back Bay dari sebuah balai cerap Prudential Tower, Boston. Massachusetts, 2 Ogos 1999. View tal Lura Bajja minn osservatorju ta 'Prudential Torri, Boston. Massachusetts 2 Awissu, 1999. Utsikt over Back Bay fra et observatorium på Prudential Tower, Boston. Massachusetts, 2 august 1999. نمایی از بازگشت از خلیج رصدخانه از برج محتاط ، بوستون است. ماساچوست ، 1999 اوت 2. Widok z Back Bay od obserwatorium z Prudential Tower w Bostonie. Massachusetts, 2 sierpnia 1999 roku. Vista de Back Bay de um observatório da Prudential Tower, em Boston. Massachusetts, 2 de agosto de 1999. Vezi de Back Bay de la un observator de Prudential Tower, Boston. Massachusetts, 02 august 1999. 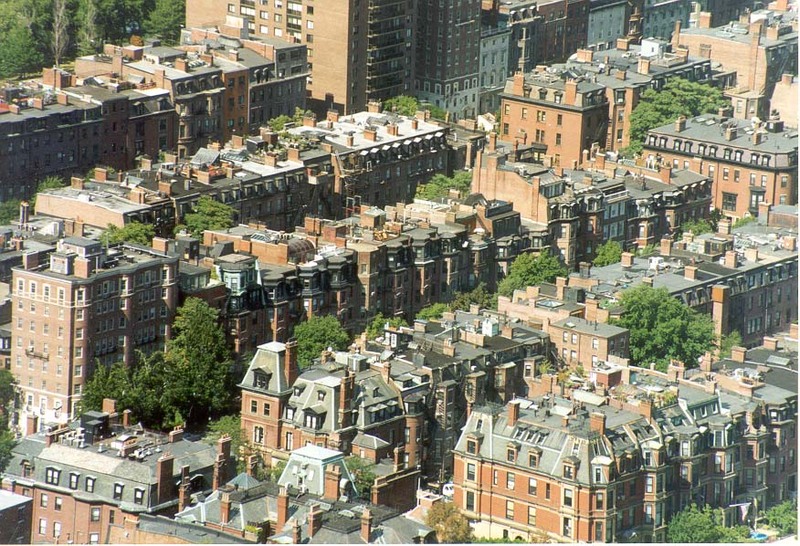 Вид Back Bay из обсерватории Prudential башня, Бостон. Массачусетс, 2 августа 1999 года. Поглед на залив из Назад опсерваторије пруденцијалних Кула, Бостону. Масачусетс, 2. августа 1999. Pohľad na Back Bay z observatória Prudential Tower, Boston. Massachusetts, 2. augusta 1999. Pogled Back Bay iz opazovalnice Prudential Tower, Boston. Massachusetts, 2. avgust 1999. Vista de Back Bay de un observatorio de la Torre Prudential de Boston. Massachusetts, 2 de agosto de 1999. Mtazamo wa kati Bay kutoka kwa uchunguzi wa tillsyn Tower, Boston. Massachusetts, 2 Agosti 1999. Vy över Back Bay från ett observatorium för Prudential Tower, Boston. Massachusetts, 2 augusti 1999. ப்ரூடென்ஷியல் டவர், போஸ்டன் ஒரு கண்காணிப்பகத்தை பேக் பே என்ற பார்க்கவும். மாசசூசெட்ஸ், ஆகஸ்ட் 2, 1999. ప్రూడెన్షియల్ టవర్, బోస్టన్ ఒక పరిశోధన నుండి బ్యాక్ బే ఆఫ్ వ్యూ. మసాచుసెట్స్, ఆగస్టు 2, 1999. Ihtiyati Kulesi, Boston bir gözlemevi gelen Back Bay görünümü. Massachusetts, Ağustos 2, 1999. Вид Back Bay з обсерваторії Prudential вежа, Бостон. Массачусетс, 2 серпня 1999 року. پروڈیںشیل ٹاور ، بوسٹن کے ایک ویدشالا سے واپس خلیج کے دیکھیں. میساچوسٹس ، 2 اگست ، 1999. Xem của Back Bay từ một đài quan sát của Prudential Tower, Boston. Massachusetts, ngày 02 Tháng Tám năm 1999. Golygfa o Fae Back o arsyllfa o Prudential Tower, Boston. Massachusetts, Awst 2, 1999. View פון צוריק בייַ פון אַן אַבזערוואַטאָרי פון פּרודענטיאַל טאָווער, באָסטאָן. מאַססאַטשוסעטץ, 2 אויגוסט 1999.